Panel on the aging process and spirituality in their later years. Dr. Robert Weber, Clinical Psychology, reflects on the spirituality of aging a seeker’s guide to growing older, and a better appreciation of the aging process. Archbishop of Boston, Cardinal Sean O’Malley, reflects on the spirituality of older people. With emphasis on the quality of aging and the call for elderly to continue to pass on the faith. Originally broadcast on Aging Gracefully. 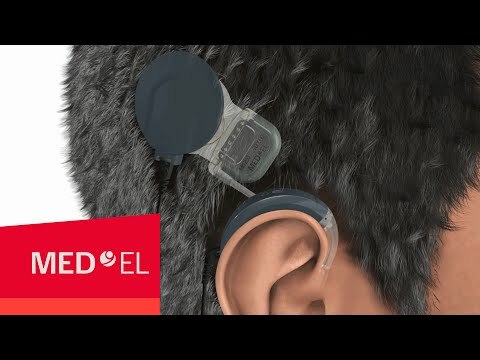 An ad for a specific brand of cochlear implants provides a good explanation of how they work to help people who are deaf and who want to experience hearing. Entertaining video of children of deaf adults who share what it was like for them to go to church as kids. In ASL with voice added later. Fr. Jamie Dennis reflecting on the Gospel of Mark chapter 10 versus 46 through 52. The healing received from this gospel is not physical. There are many blind people and disabled people who are angry with God, because they are not physically healed, but there are other ways of being healed. 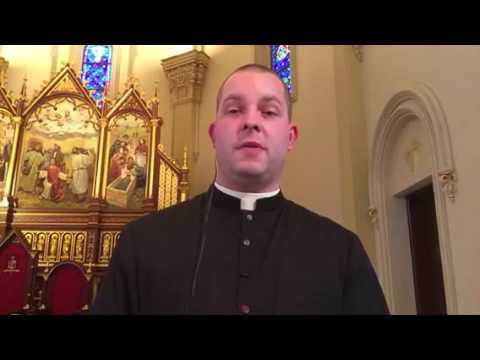 Please share this video, especially with disabled people who have a difficult time with the healing stories of Jesus Christ. There is more than physical healing. Teaching Kids to Pray the Our Father in Sign Language. 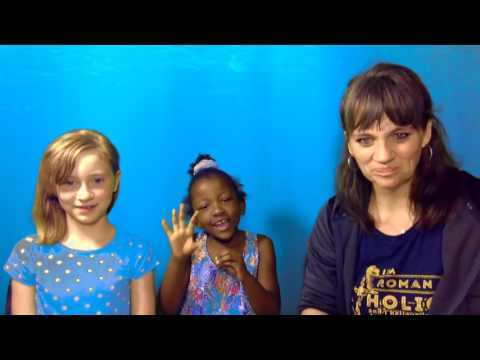 This video demonstrates how to teach kids to pray in sign language.